Want to take your company or association’s message beyond the walls of your meeting space and out into the world? Social media tools like Facebook, Instagram, Twitter and LinkedIn are a highly effective way to increase your company’s visibility, engage with stakeholders, and gain new followers. 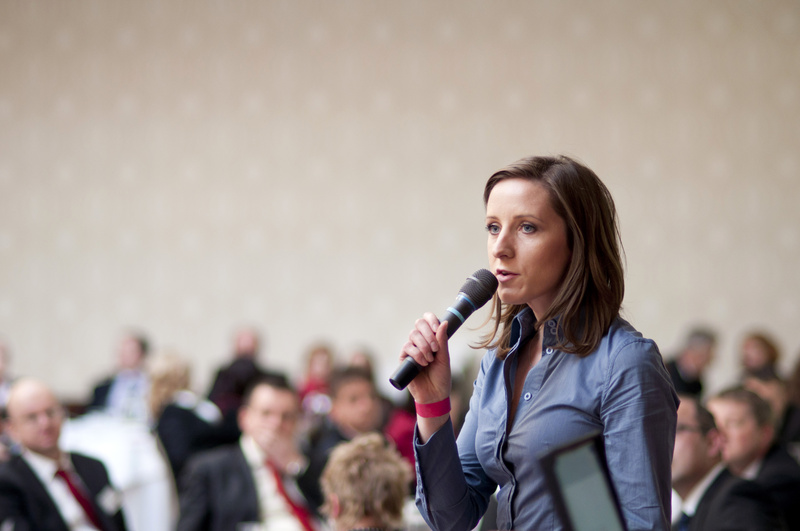 Chances are, attendees at your conference are posting actively about their experience, and If you aren’t a part of the conversation, you’re missing out on a big opportunity! Technisch Creative employs a highly experienced staff of professional social media managers who can provide live coverage of your event. 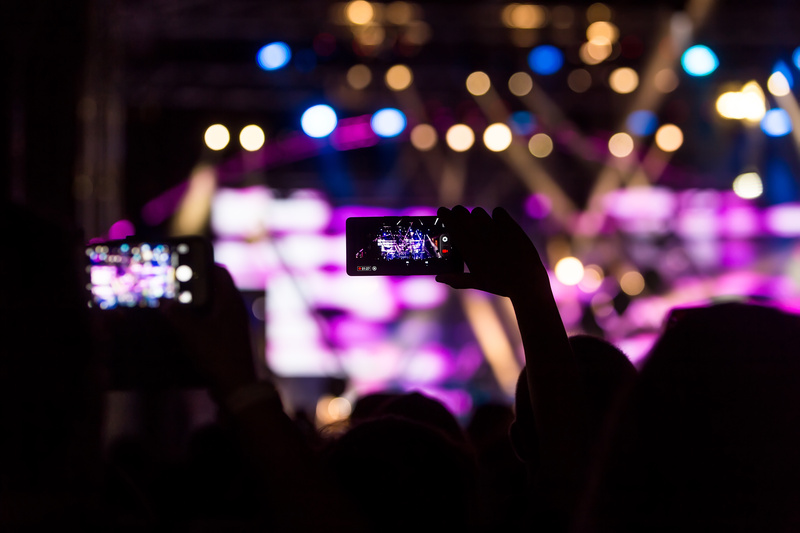 We will handle all the details of your online engagement so you can focus on producing an amazing live event. Here’s a snapshot of what we can do for you. Create custom event social media profile banners to place on each profile leading up to the event. Create a strategically chosen event hashtag and use it in teaser posts in the weeks prior to the event. Work alongside your team to come up with for giveaways, hashtag campaigns, and contests. Create in-the-moment posts on Facebook, Twitter, Instagram and LinkedIn about your event keynotes, sessions, speaker panels and networking events. 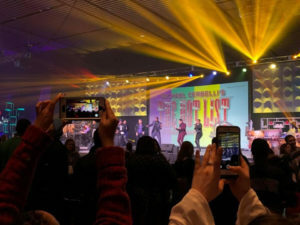 Capture and post videos and photos and videos of speaker sessions, tradeshow booth interactions, awards shows, networking, speaker sessions and more. Monitor your event hashtag on social media channels to engage with others using the hashtag. Use a hashtag board that provides a customized projection of photos and posts that people publish about your event, to increase attendee engagement. Increase traffic to target events and areas by managing contests, giveaways, audience challenges, book signings, etc. Report all results, including social media platform growth across all channels, hashtag use, and mentions by attendees, press, and influencers. 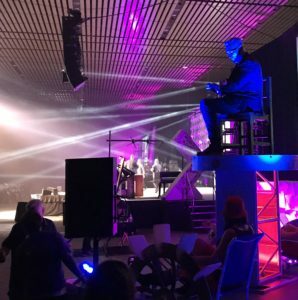 Our social media live team has successfully executed campaigns for events from 5 to 15,000 attendees. We’ve seen enhanced press coverage, increased buzz and awareness for our clients. 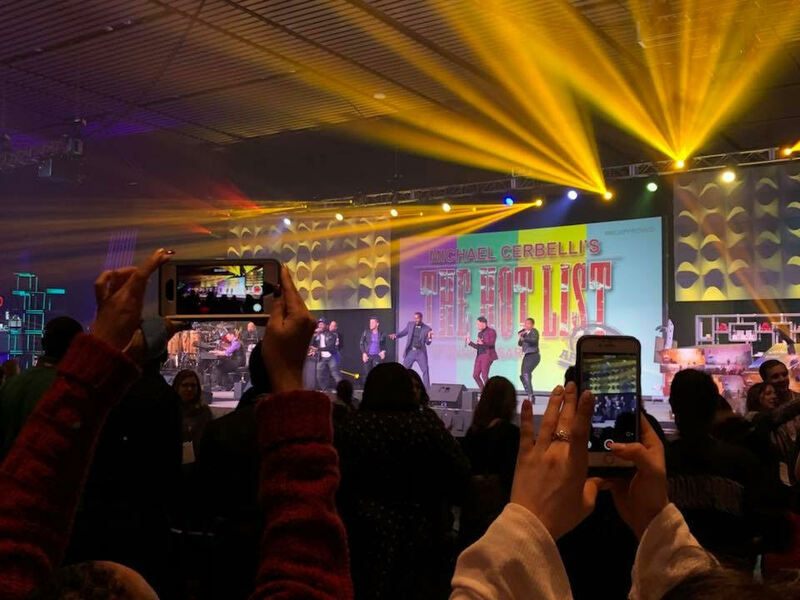 Your event is a perfect opportunity to build new influencer relationships and increase your fans and followers and engagement levels in your social media communities. Want to amplify your message and really make waves online? Contact us now: heidi@technischcreative.com. Posted in Live Social Media Event Coverage and tagged conference audiovisual, conference management, Event management, event social media, social media, social media coverage, social media integration.